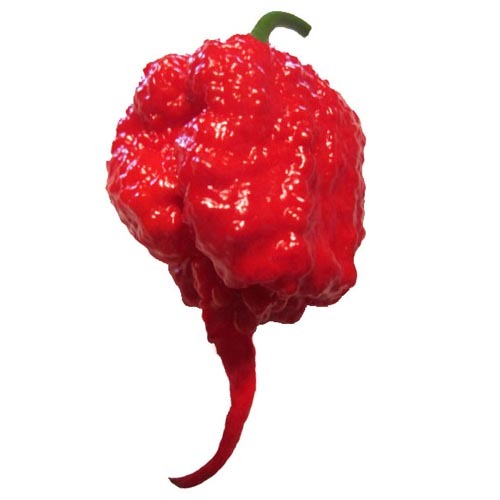 We bring you the story of the hottest pepper on earth, the ‘Carolina Reaper’. This is a Canadian Broadcasting Company interview with Ed Currie, developer of the Reaper, Dr. Paul Bosland of New Mexico State University, and Dave DeWitt, chile expert. 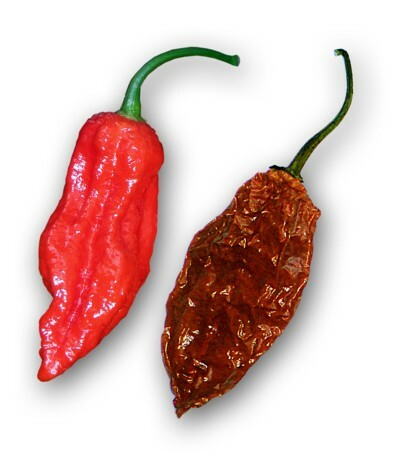 All three discuss various aspects of superhot chiles.